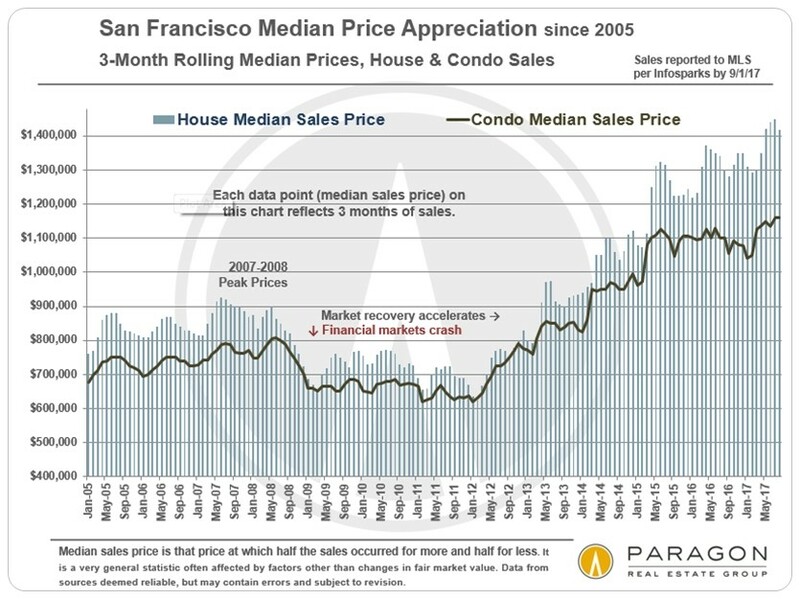 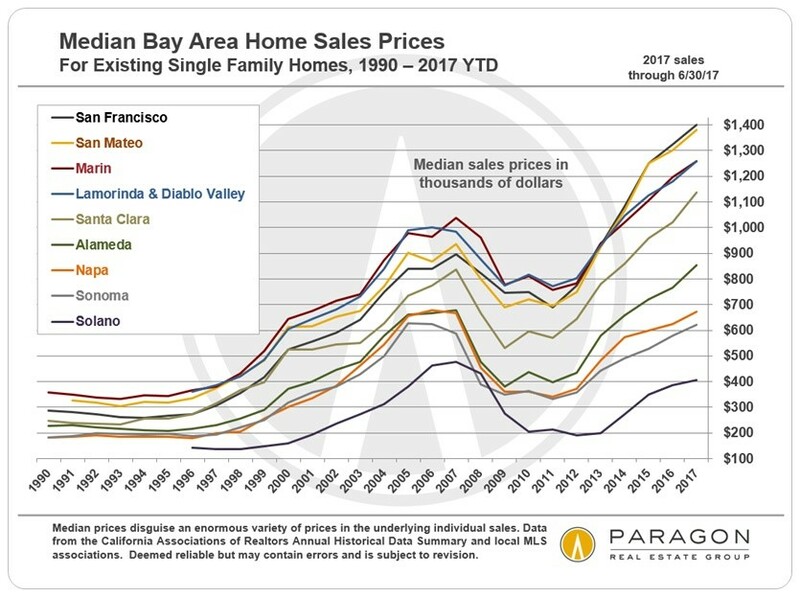 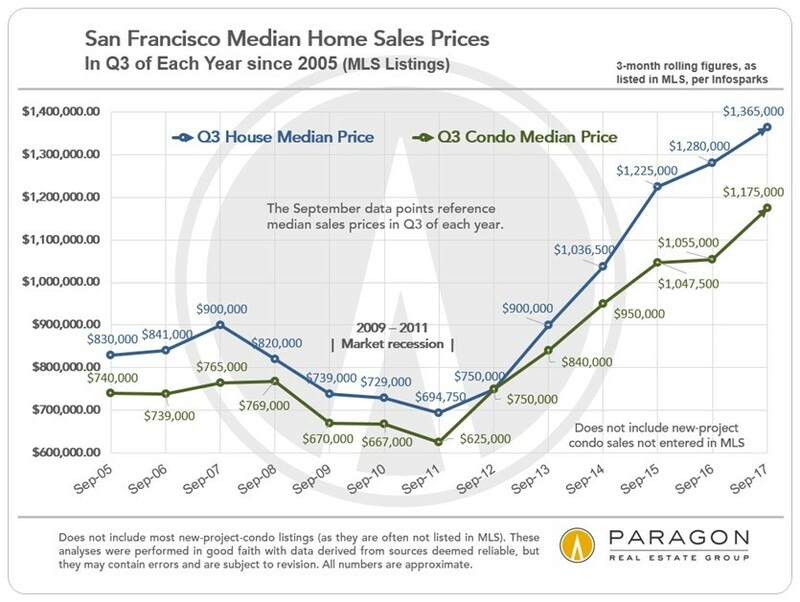 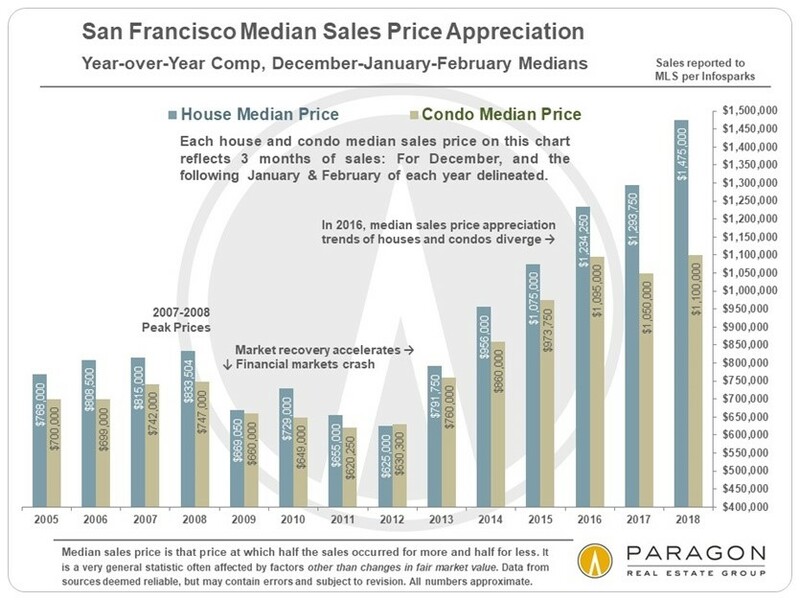 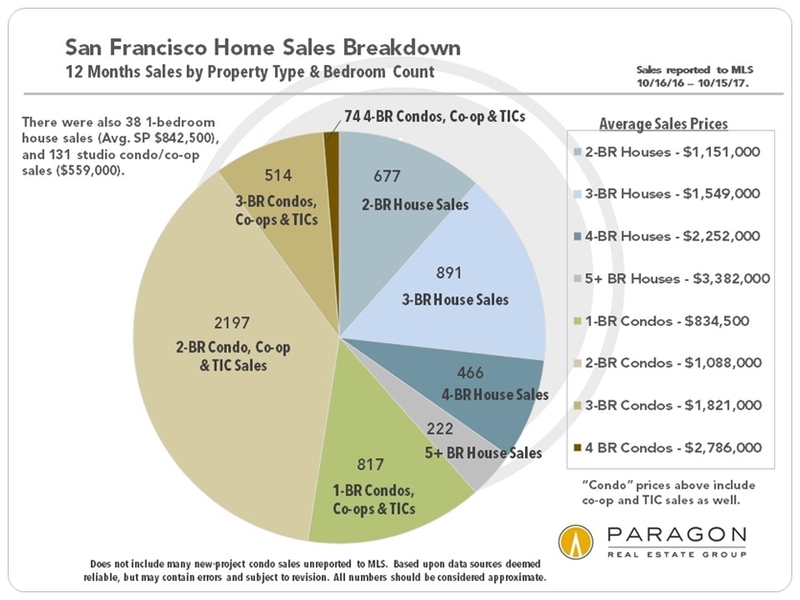 Median sales price appreciation, neighborhood home price tables; media reports of impending doom; luxury home sales; interest rates; Bay Area rent trends; and the new home construction pipeline. 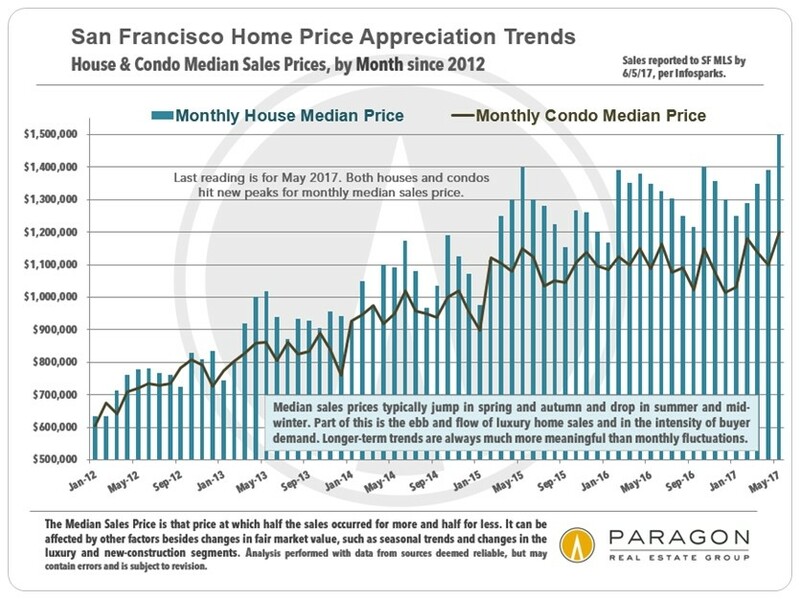 The coming two months will be the next major indicator: Will the SF market continue to maintain the intense high-demand, low-supply heat of this past spring, or will it cool? 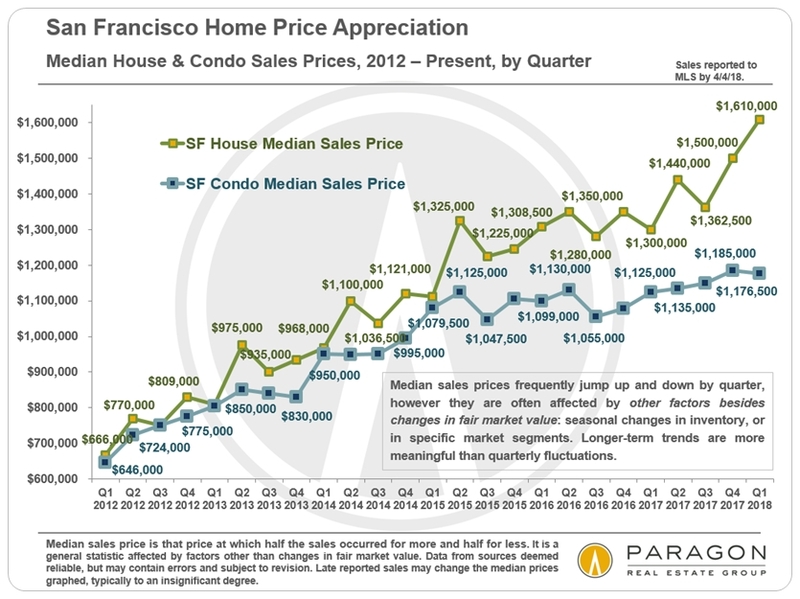 As Buyers Compete for an Inadequate Supply of Home Listings,San Francisco Median House Sales Price Soars to $1,500,000 in May.